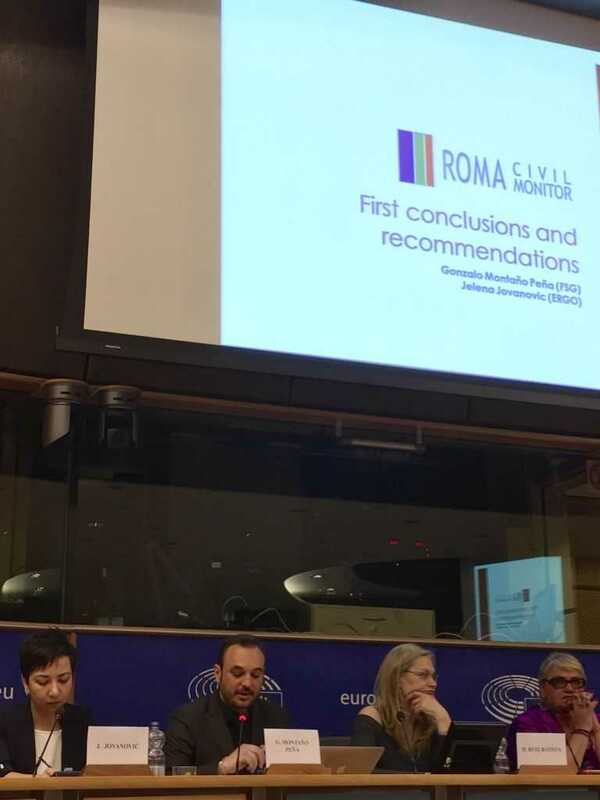 CEU's Center for Policy Studies leads the Roma Civil Monitor, an initiative that contributes to strengthening systematic civil society monitoring of the implementation of national Roma integration strategies. The Center works with over 90 Roma or pro-Roma NGOs in 27 member states of the EU. The reports analyse the preconditions for effective Roma inclusion covering governance, combating discrimination and anti-gypsyism, and access to education for Roma pupils. The reports published thus far provide a sobering overview of progress made and challenges ahead. Read more: https://cps.ceu.edu/article/2018-10-30/ceu-roma-civil-monitor-initiative-roma-integration-strategies-undermined-weak.